Eric Heath was born and raised in south Los Angeles. Even at a young age, he had a fascination with the medical field, since his mother was a registered nurse in the L.A. – U.S.C. hospital, and his father was a phlebotomist. Eric graduated from Fremont high school with honors and continued his studies at private small college which he graduated as an x-ray technician. After finishing his education, he began employment at Tower Orthopedics and Sports Medicine as of January of 2003. Eric was the clinical and surgical coordinator for a busy orthopedic physician, Dr. Rajan Patel. His duties were to make sure all patients were satisfied with the doctor’s appointments as well as in surgery scheduling. In 2010, Robert Simon and Brad Simon convinced Eric to bring his expertise in medical field to The Simon Law Group. 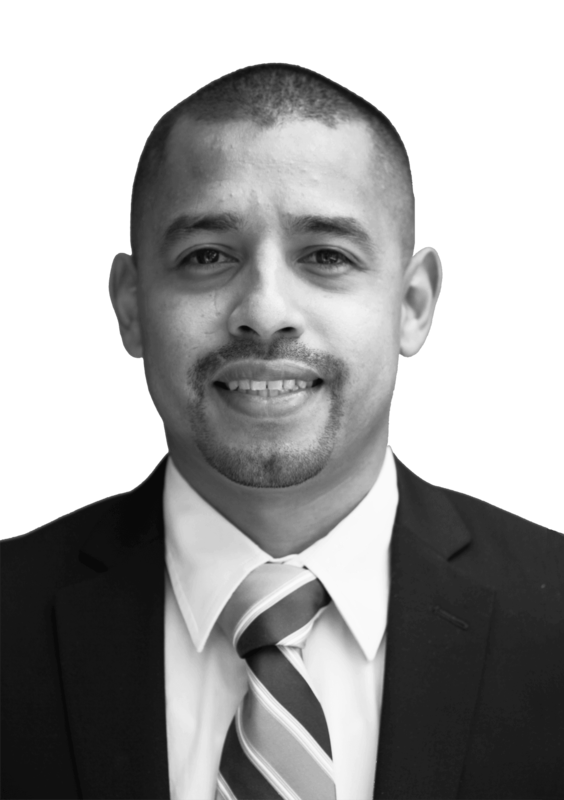 Currently, Eric works as the case coordinator for The Simon Law Group, providing a backbone of the firm and a liaison to various physicians and the firm’s Hispanic clientele. In his spare time, Eric enjoys spending quality time with his family, attending his son’s sporting events (basketball and football), and on Sundays Eric likes to watch football and cheer for his favorite team, The Dallas Cowboys (which frequently clashes with his employers, who are avid Steelers’ fans).